Ernest Horňáček Horegomm, sheltered workshop for the production and maintenance of hand weaving machines. 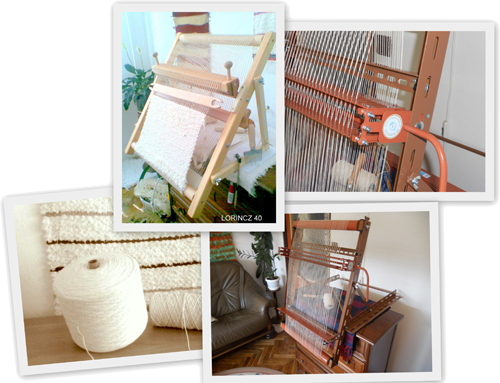 Since 2006, we produce unique weaving looms adapted for the disabled. We are building on 33 years of experience in the textile industry. Our weaving looms are used for treatment by work in schools for children with disabilities through occupational therapy. We provide a complete service and initial training. Our goal is to help people, despite their medical restrictions, to find their way to an independent and dignified life by means of their own creative work. Lorincz 70S which open up new opportunities for everyone. does not need a lot for joy. I often mention the prayer of Rúfus for disabled children, when I visit a school personally in order to show the work on a weaving loom.